I included in that post Hugh Howey, a self-published author whose novella, "Wool" (now free on Kindle, if you're curious) rocketed to the top of the bestseller charts. 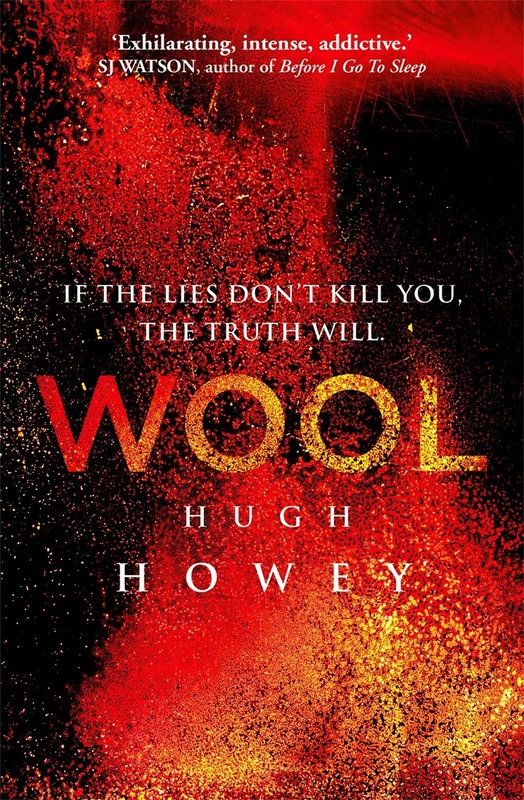 Now Howey has a deal with Random House, and Ridley Scott has optioned the movie rights to the "Wool" series. According to Amazon, the self-published-bestseller path is becoming slightly more well-worn. In a press release last week, they announced that 150 authors who self-published their works on KindleDirect have each sold over 100,000 copies of their works in 2013. That's pretty incredible, and a huge statement about how the publishing industry has been turned on its head, through the rise of digital delivery and the ease of self-publishing. It's amazing what people can accomplish with new technology - things that send ripples through an entire industry and give everyone a new way of doing things. Becoming a published author has never been easier, and now it's possible to sell an awful lot of books by self-publishing. It makes me wonder what the next big shift will be. What new trails will be blazed for others to follow - particularly in the nonprofit industry? What new technologies will provide a new "way things are done" in 2014? Are you paying attention and noting new opportunities to try something different, to take a risk? You never know where those risks will take you, or your nonprofit. Look at Emily Graslie, who started a YouTube show called "The Brain Scoop" based on her work with a small university campus museum in Montana, and was then offered a full-time position at Chicago's Field Museum to continue making her show for them. This is awesome not only for Emily (who is currently in Kenya, filming bat research), but also for the Field Museum. How many museums use their PR budgets to hire charming YouTube hosts? Only ones with very smart people in charge of their (admittedly, constantly-shrinking) budgets, I think; though admittedly, there has yet to be any data released about whether museum attendance or donations have improved since she started the gig in August. (I'm sure there will be soon, though. Personally, I've never been more intrigued by natural history museums, thanks to Emily's show!) They're taking a risk. They're trying something new. Taking risks isn't easy, especially in the nonprofit industry, which tends to be a bit more conservative when it comes to trying new things. But not taking risks can be a risk, in and of itself. As the Socialnomics video boldly proclaims, “The ROI of social media is that your business will still exist in 5 years.” And I would say, similarly, that the ROI of taking risks - even risks that result in failure, as many of them do - is that your nonprofit will still exist in the future. Real growth cannot happen without taking risks. So...what risks will you take in 2014?